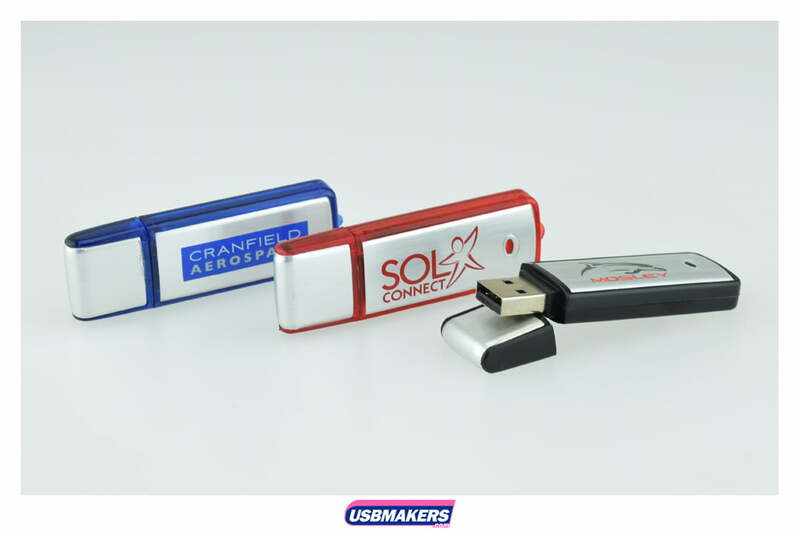 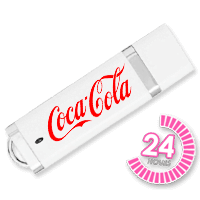 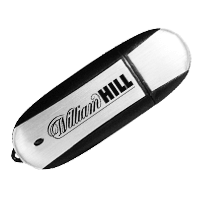 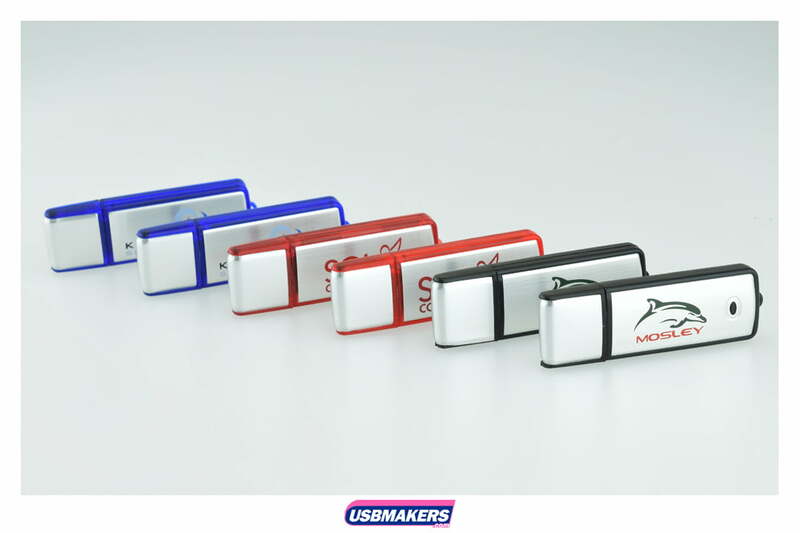 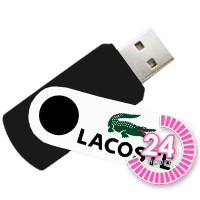 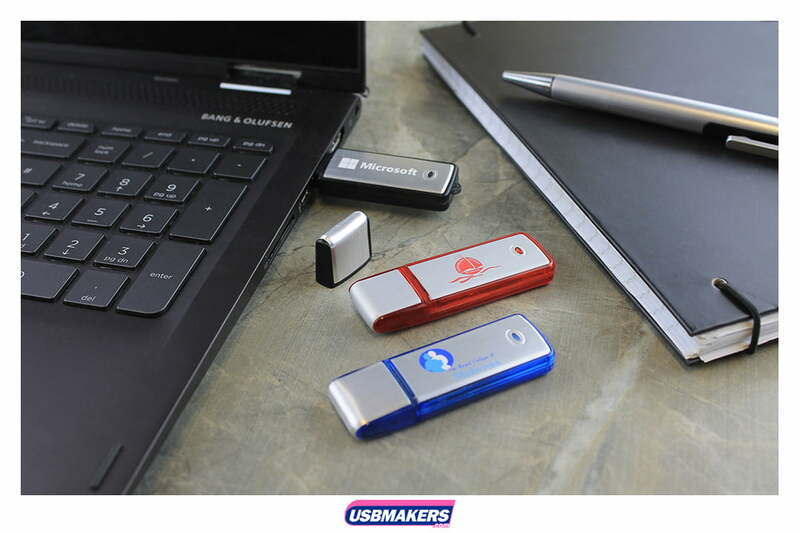 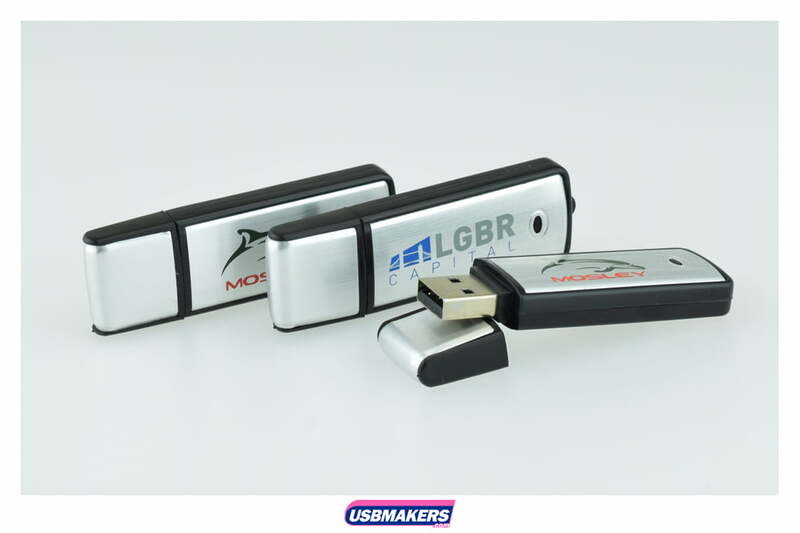 The Classic Aluminum USB Drive has an additional asset which is the small eyelet that has been designed and moulded onto the end of the drive. 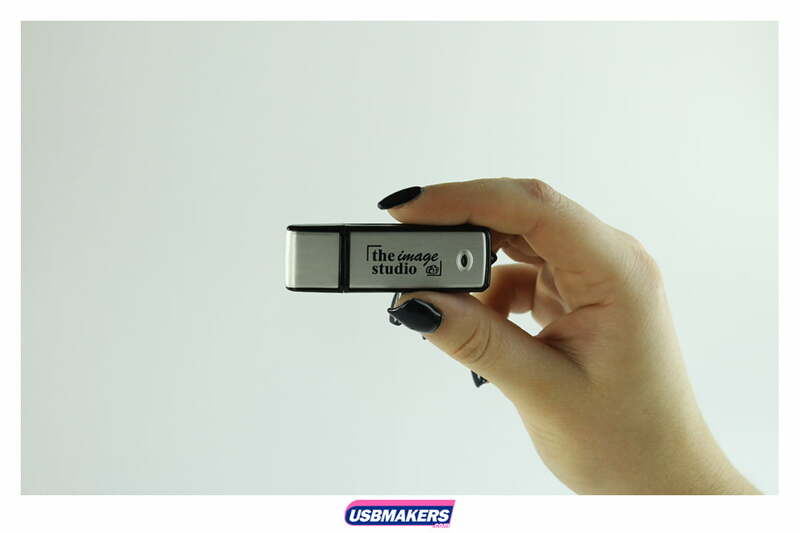 This makes it easily attachable for any of our USB accessories. 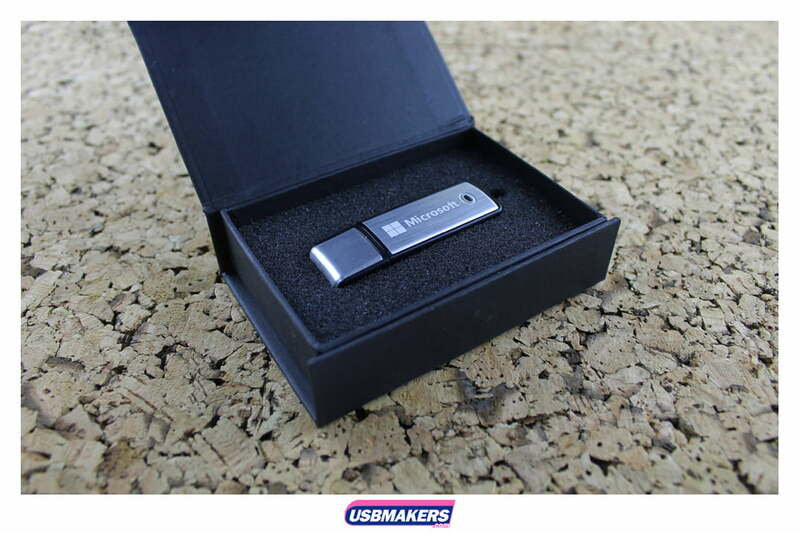 The minimum order quantity for the Classic Aluminum Flash Drive is 50 units and there is no cap on larger quantities. 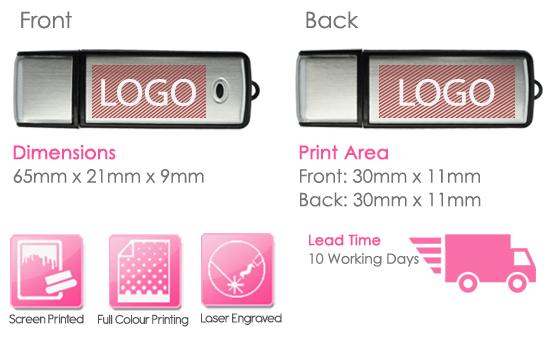 Dive straight in!